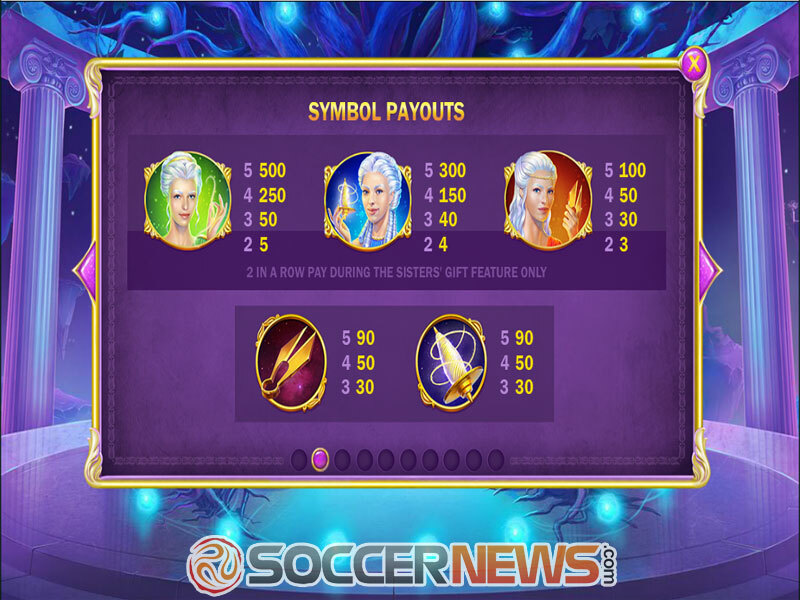 "Playtech is taking you to an epic journey of luck and fate, with various bonus features and one of the four lucrative progressive jackpots." Playtech is taking us to Ancient Greece during the time when Gods and men lived next to each other. Greek mythology is filled with extraordinary tales, unbelievable adventures and mythical beings. One of the most popular concepts which can be found in many folk tales of other nations are the Moirai, the Fates or the Fate Sisters. As the incarnations of destiny, they had the power to control the life of every mortal from birth to death. Clotho, Lachesis and Atropos were the masters of life and death. The ancient Greeks believed in the great thread of life: Clotho would span it, Lachesis would measure it and Atropos had the job of cutting it. 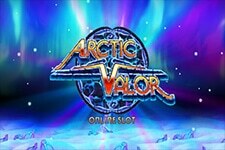 Their powers will control this 5-reel video slot with 25 adjustable paylines. 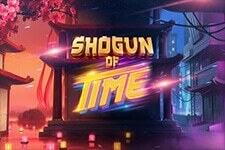 You won't know what fate awaits you until you embark on this intriguing adventure with progressive jackpots, Free Spins rounds and many other chances of winning. The journey of a thousand miles begins with one step. Your first step would be to choose the preferred coin value, which can be anywhere from $0.01 to $100 and the number of active paylines. 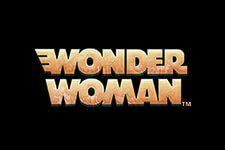 Depending on this, your wager will go from only $0.01 up to a maximum of $2,500. The Fates can be very generous. Lachesis anywhere on reel 1, Clotho on reel 3 and Atropos on reel 5, is the combination that will activate the Sisters' Gift Feature. This feature, available only during the main game awards the player with a single free spin. 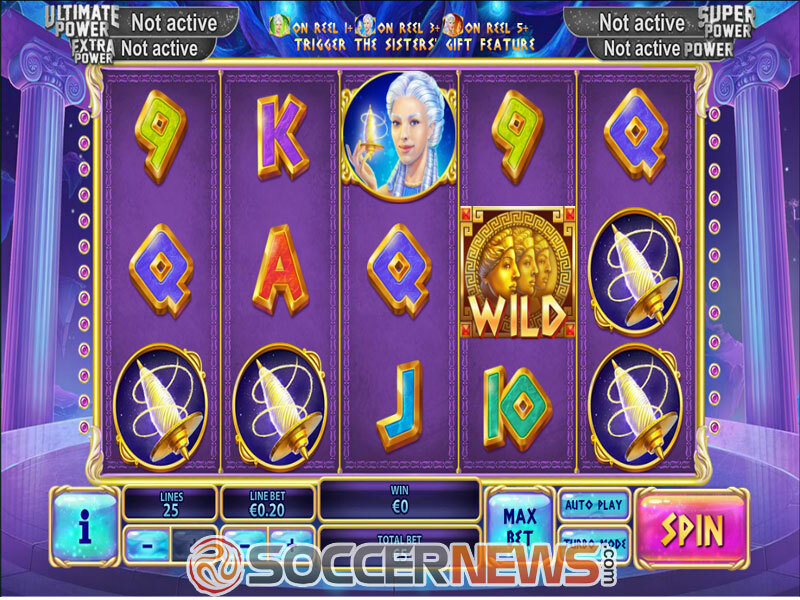 This game is linked to Age of the Gods' four mystery progressive jackpots which can be triggered randomly. 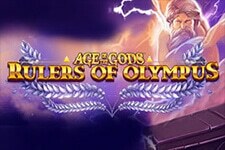 Visit any of the Playtech's casinos and find About Age of the Gods Fate Sisters. 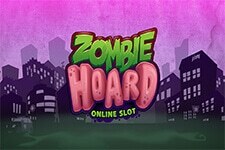 Trigger the Free Spins game and choose one of the three available modes. 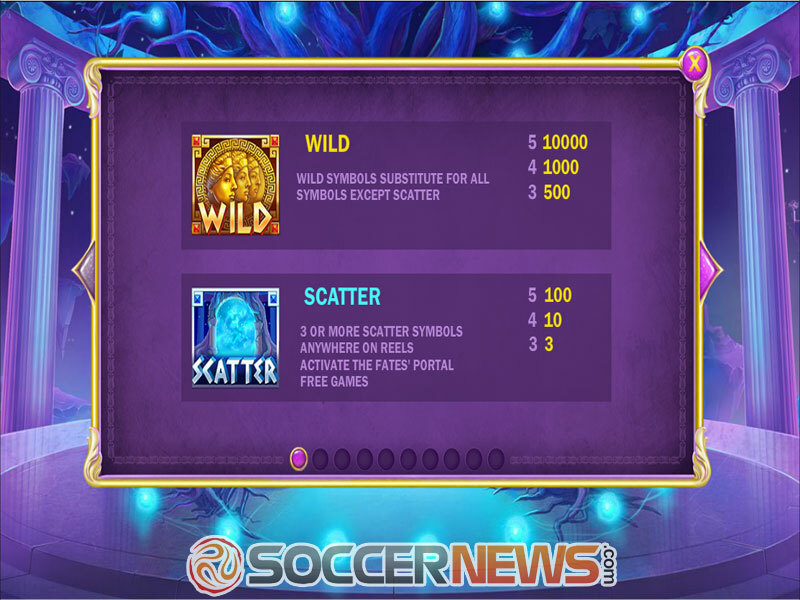 Be on a lookout for one of the four jackpots. 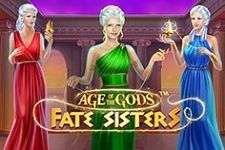 "The Greek mythology is a very popular theme among the video slot developers and Fate Sisters is definitely an interesting title. 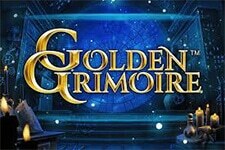 With lots of features and plenty of winning chances, be sure to check if the Fates will smile upon you."